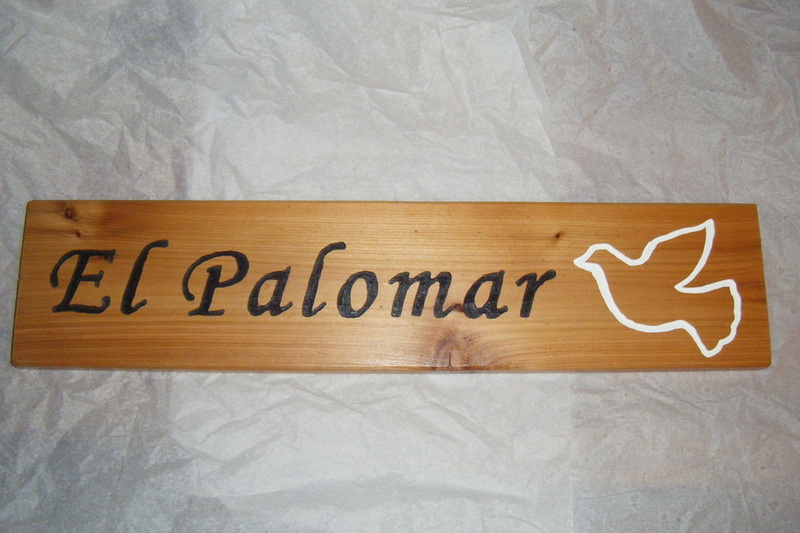 Design-your-own handcrafted wooden sign. Standard size is 6 inches wide, 24 inches long. Made out of white cedar wood, with urethane finish to withstand weather. Choose your font, style, and colors. Price includes one simple image. An additional $20 will be charged if image is complex. All customers will receive a proof of the sign before production. 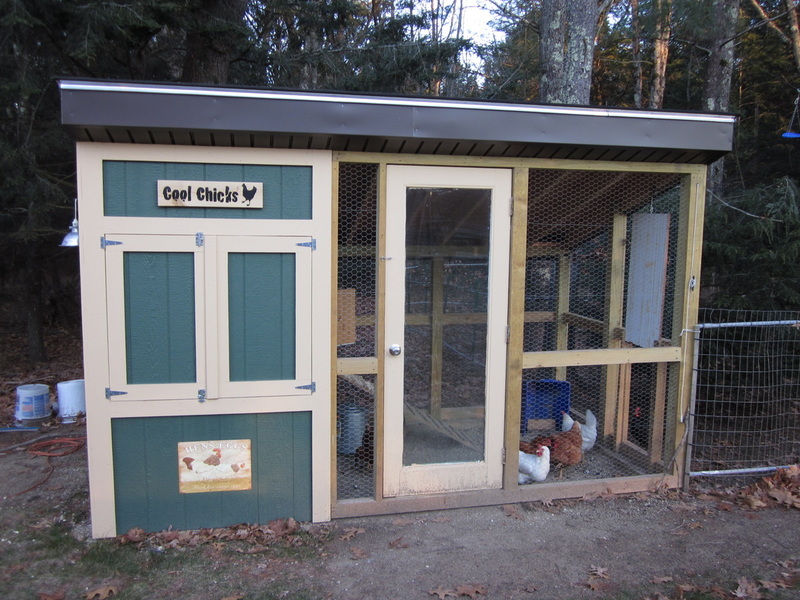 Design-your-own chicken coop. Make a dream house for your precious poultry, and match it to your home. Pricing starts at $499. Additional fees apply for custom design, siding, roofing, etc. All customers will discuss design options before production.